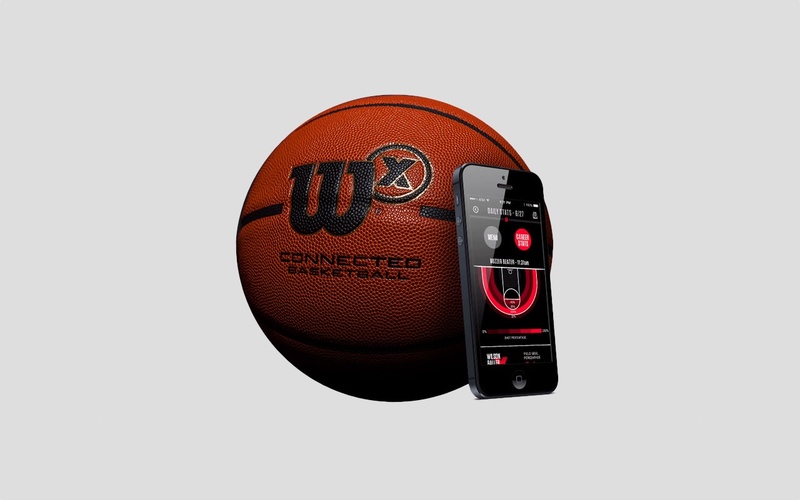 Wilson has launched a connected basketball that tracks your makes and misses, as well as your shooting range via a companion app on iOS and Android. The ball, dubbed the Wilson X, works with any regulation 10-foot hoop with a net, indoors or out, and doesn't need any charging whatsoever. The company claims the tiny built-in sensor lasts for 100,000 shots (which is an average of 300 shots per day for a year). The sensor has built-in Bluetooth to connect to your smartphone to track your stats. Plus, the app comes with game time noises like crowd cheers, clock countdowns, and more. The app has four game modes for training. Free Range is a shoot around tracker. Free Throw helps you practice shots from the line. Buzzer Beater features a countdown clock so you can practice those last-second throws. Game Time is a game simulator, complete with a virtual opponent. You can share the data collected during your training with friends to challenge their skills, or send your info to your coach for analysis, even when you aren't at practice. The Wilson X Connected Basketball comes in regulation size of 29.5-inches, or intermediate size of 28.5-inches and is available for $200.